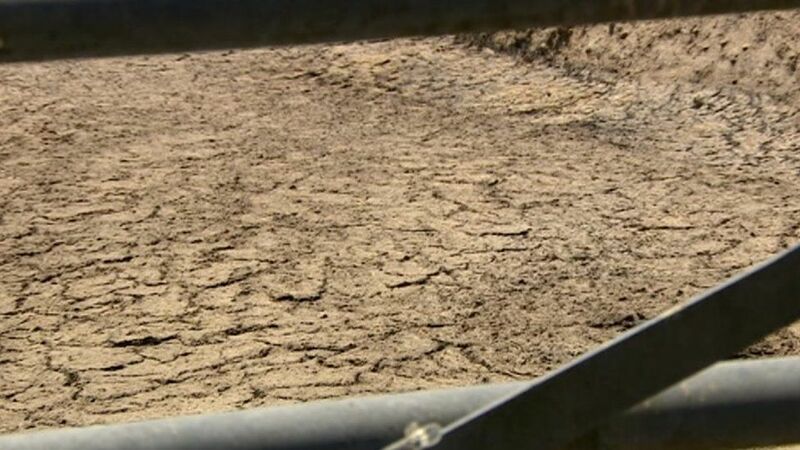 Farmers in Wales are warning that they could be fighting to survive if the summer’s dry weather continues. Many say the grass they feed their cows effectively stopped growing weeks ago, prompting concerns about the food available to herds in the longer term. 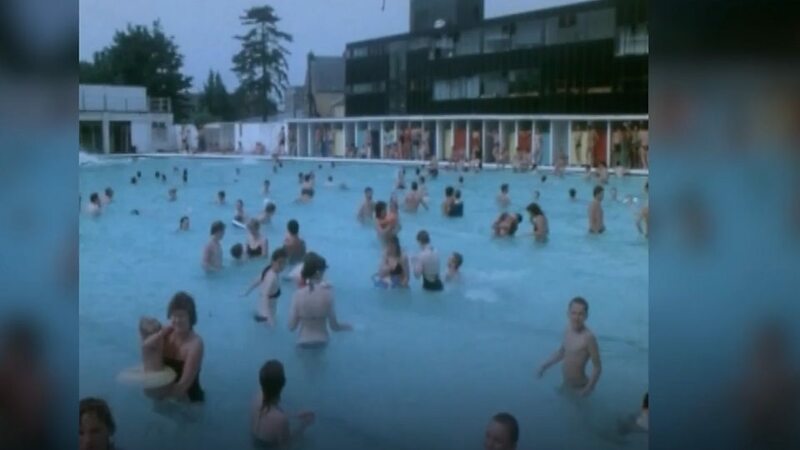 The warm weather reached a record high of 32.6C in Porthmadog in Gwynedd at the end of June & the heatwave has continued this week. 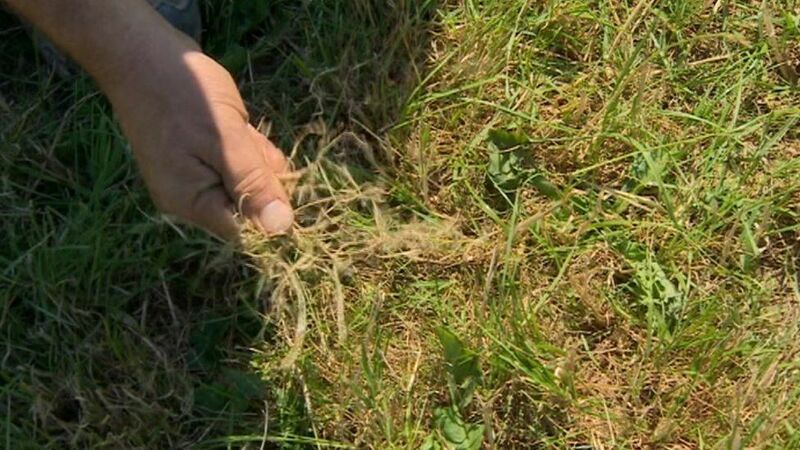 NFU Cymru President John Davies said he had heard farmers were already using their winter supplies of fodder bc the lack of rain had stunted grass growth while the “intense” heat was “burning off crops”. The union has also had reports of many farm wells, ponds, ditches & some boreholes running dry. Some farmers are opting to dig new boreholes or in extreme cases, pay to bring in extra water. 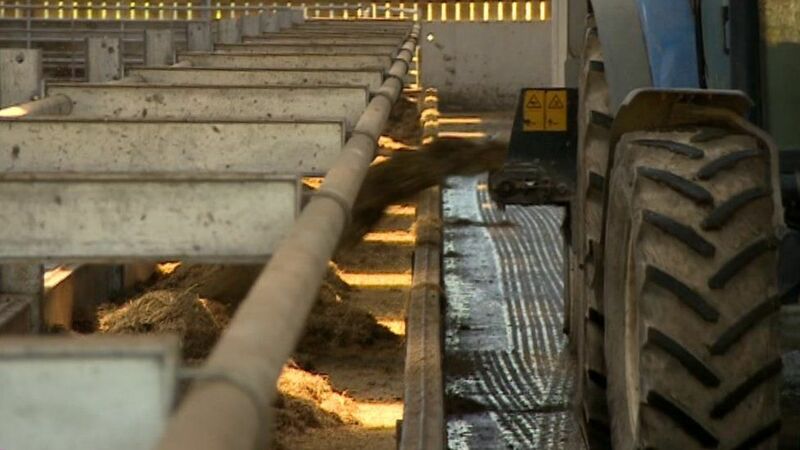 Gareth Richards, chair of NFU Cymru’s milk board, said the weather could have an “unprecedented” impact on the dairy industry. 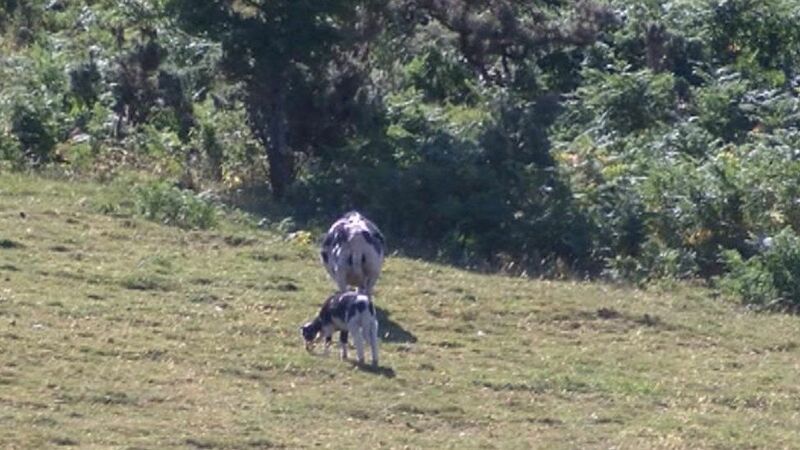 Aled Rees, who runs an organic dairy farm in north Pembrokeshire, said in 20 years of farming he had never experienced conditions like it. “It’s the loss of milk to start off w/bc in this weather the cows aren’t milking as they should,” he said. Mr Rees estimates that it has cost him around £13,000 more in the last month bc he has had to buy in additional organic feed. Meanwhile NFU Cymru has warned that members should follow “the highest possible standards of husbandry” for their animals. “The priority for livestock farms will be protecting the welfare of their animals, putting plans in place to ensure these animals’ needs are met, making sure they have access to fresh water & shade from the sun,” said Mr Davies.